what a brilliant idea, so quick and easy. I think maybe even I could do it - maybe. These are such a great idea, have Pinned! These looks brilliant, what a clever, and simple, idea. 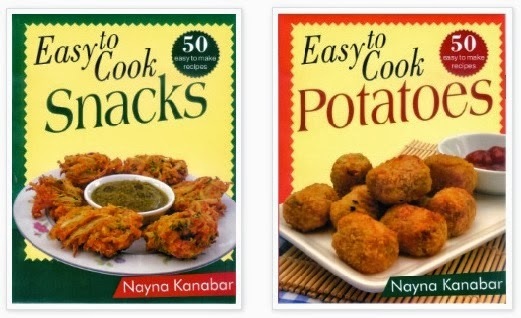 Those look lovely - quick and easy! oh what a brilliant idea. How cute do those look!! Bet they are yummy too! I love making Oreo cookie pops - so simple to do! I tried making Christmas oreo pops last year but for the life of me I couldn't get the sticks to go in without breaking the biscuits apart. I gave up in the end! Super spidery coolness. Love these! These look great. We have oreos in the cupboard for the first time ever at the moment. 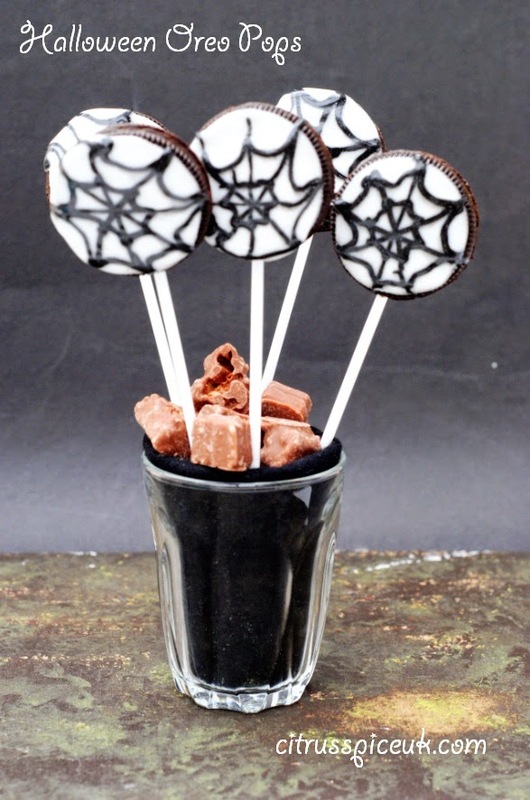 these look fab - we love oreo pops! Easy and effective. 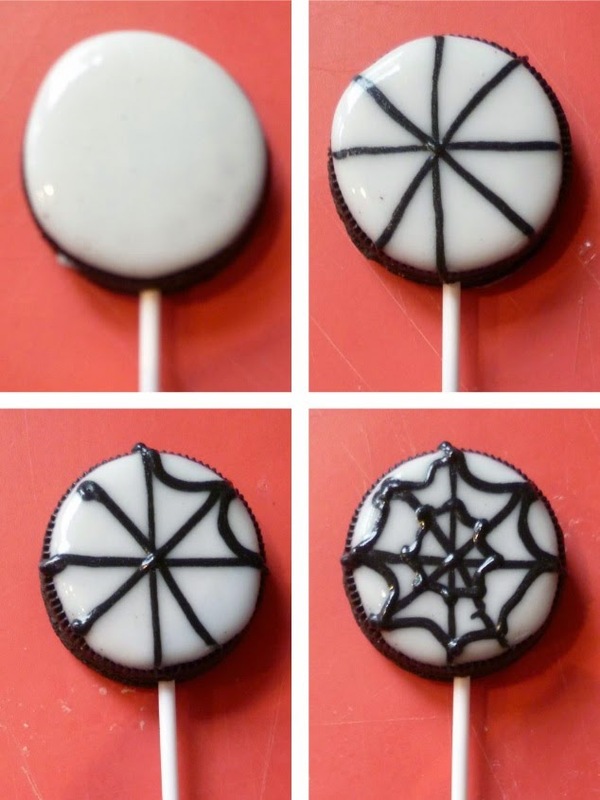 Cake pops are everywhere right now. Brilliant idea & so easy! You make it look so simple. Not sure my icing skills would be up to scratch!